Thank you so much Prog Magazine for debuting Circuline’s new video for “Stereotypes”! Thank you so much Prog Magazine for debuting Circuline’s new video for “Summit”! 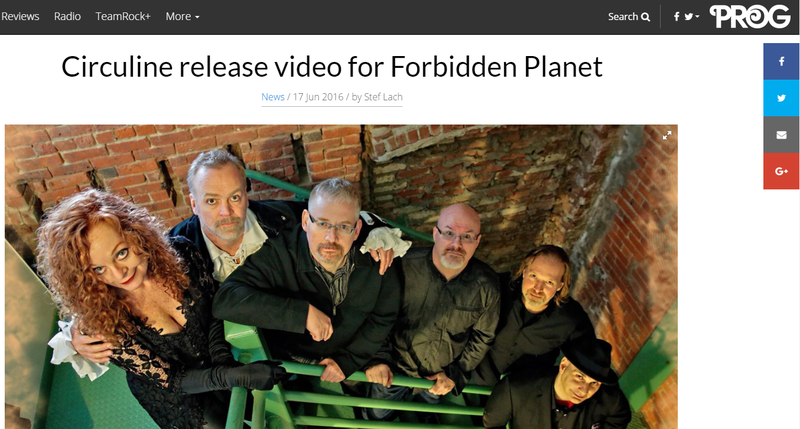 Shot on location during the band’s first tour of England last summer (opening for IOEarth), we appreciate the article and publicity. Thank you so much to Jerry Ewing and all the staff at TeamRock/PROG online for featuring our new video!